Lazada’s 6th Birthday Festival offered some interesting discounts, but this is probably one of the most exciting offers yet. 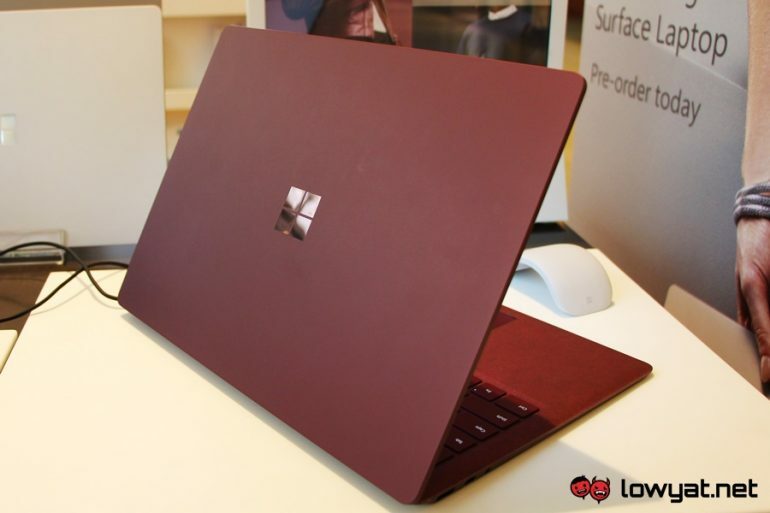 If you’re quick, you can save over RM1,400 on the Microsoft Surface Laptop. Three variants of the Surface Laptop are currently on Flash Sale from 8PM to 10PM. The most affordable option is the Core i5 model with 256GB of storage and 8GB of RAM. 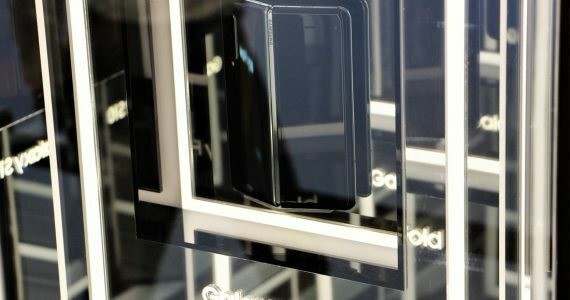 Usually retailing at RM5,849, Gloo Store is listing it for only RM4,699, saving you a whopping RM1,150. One tier up is the Core i7 Surface Laptop with the same RAM and SSD configuration, which is now going for RM6,399 instead of RM7,199. And then we have the highest-end model – which is also receiving the biggest discount – which has double the RAM and storage for RM8,599 now. This model usually retails at RM10,029. Do note that these prices are only valid until 10PM tonight. 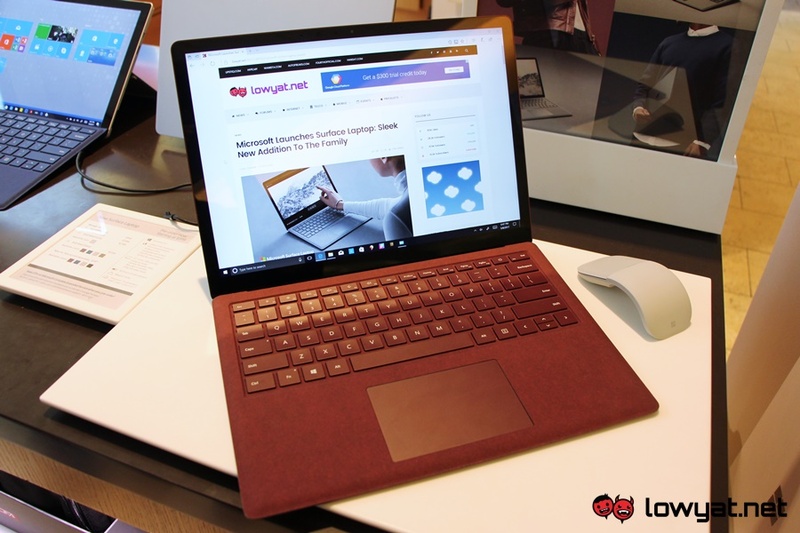 Check out our hands on of the Microsoft Surface Laptop if you’d like to learn more.